Another Great Home Sold by Premiere Team Real Estate - Beautiful 6 Bed/3.5 Bath home in Harris Ridge. Room for Everyone! Towering ceilings let in lots of natural light. Open kitchen w/breakfast bar looking out to family room w/stone fireplace. Formal living & dining areas, along w/huge upstairs game room offer plenty of space for entertainment. Spacious master suite on main floor features garden tub w/separate shower, double vanity, and walk in closet. Lush landscaping w/pond in front yard, and plenty of shade in private backyard w/wooden deck. Located minutes from schools, and close to Dell Parmer Campus, Tech Ridge shopping & restaurants. This home is a must see! 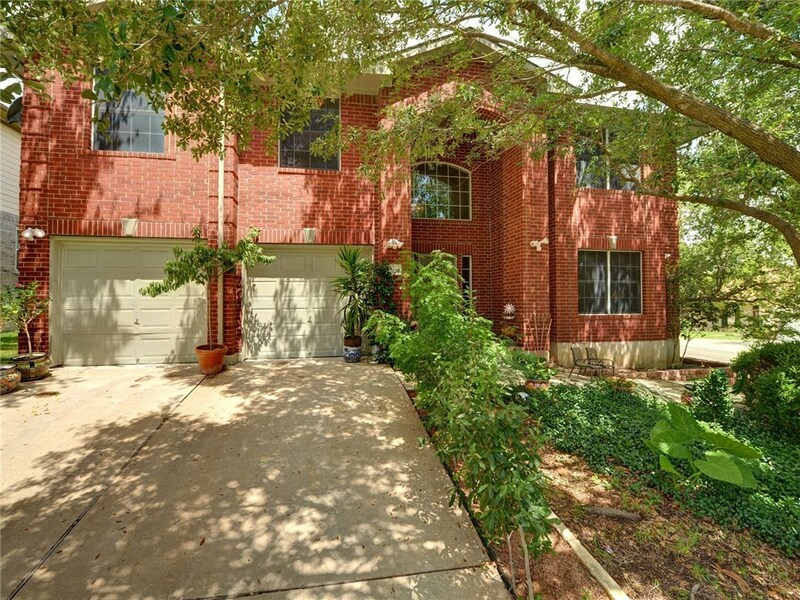 Another great home for sale in Harris Ridge, Austin, Texas.